First port of call - this is a very pic heavy post! So grab a cuppa and get comfy! 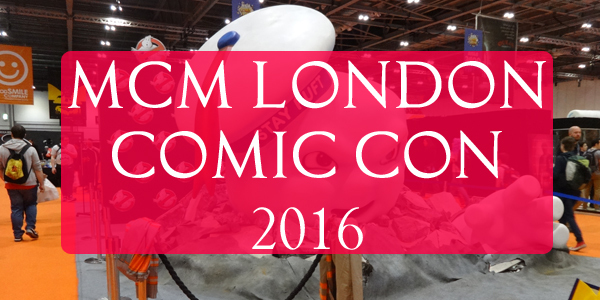 On the 29th an 30th of this month, I went to the MCM Comic Con in London with my cousin's Daniel and Lucy! This is the third year I've been to the Expo/Con, and it was AMAZING once again. I decided to vlog both days, and managed to get some good footage, albeit not a lot as I was so busy buying things and being over excited at everything I saw!! You can watch the vlog HERE or at the end of this post! The dates for the Expo next May have been released already, and I so badly want to go again, but as I'm saving for Florida, I won't be going now until October! On Saturday we spent the day wandering around and buy a lot of goodies! It was also the busiest I've known the Expo to get, and it was a little too crowded to enjoy after about 1pm. We did however get there early that day, so we had been able to see a lot of what was there before the masses arrived! We done a bit of Cosplaying for the second day and me and Cameron were stopped a few times for our picture, which was so awesome! Lucy had the most solo pictures taken, so she won that - plus she got to do an interview with an online magazine! We all went as Arkham Knight/Animated Series, Batman characters! I was Dr Harleen Quinzel! 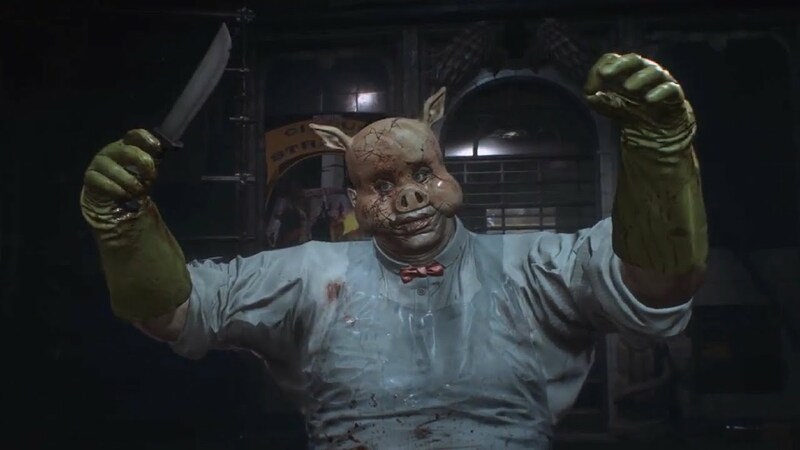 Daniel and Lucy were Professor Pyg and Scarecrow respectively. It was a lot quieter on Sunday, so we were able to pick up about four times as much merchandise as we had the day before. It pays to get there when the shutters go up!! And that was it for the weekend! I surprisingly did come back with money, but my bank account is weeping at my haul. I'll be posting the haul from this next week, so get ready to see the awesomeness that is me overspending!